Genuine comfort and peaceful time flow quietly. 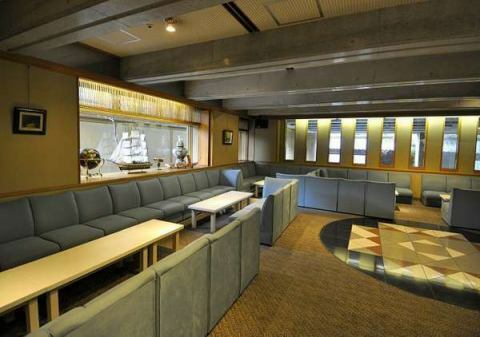 Space that puts the thought of hospitality into the place of Miyajima is charming deeply. 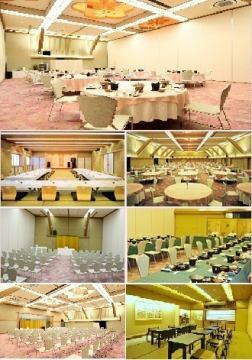 [Banquet Hall]Multipurpose Hall·Banquet hall "Mai"
It can be used according to various needs and number of people such as lecture, meeting, training etc. Soak in the hot water and rejuvenate your body and relax and have a relaxing time. A Japanese-style garden that looks like a window opens up the trip of the trip. 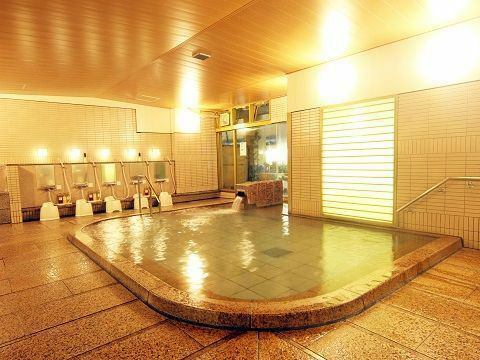 There is also a Family Bath Koume with a sauna. Please drop in.We also handle home delivery. A special time to enjoy glasses by tilting.Please spend a relaxing moment of your journey. Since we have a day to rest, so if you are going to use it at a second party etc. Please make inquiries / reservations in advance. 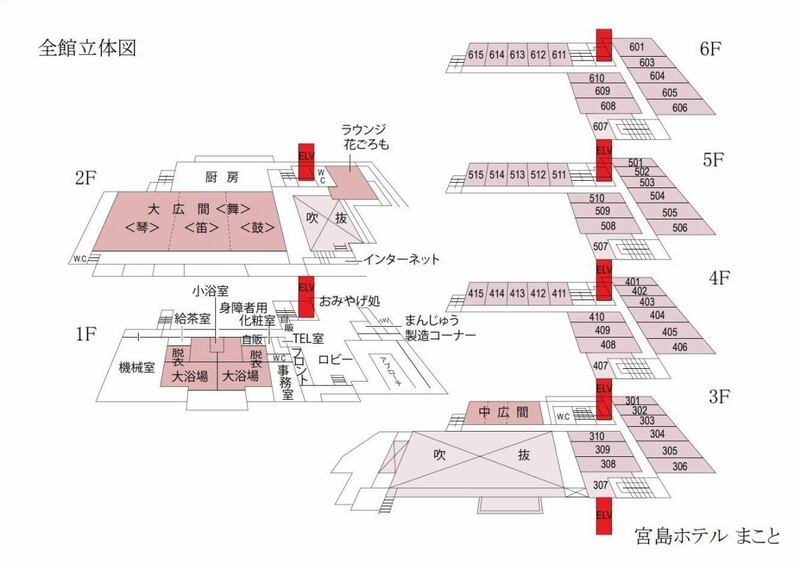 From 15:00 ※If there is a check-in time setting for each accommodation plan, that will be given priority. 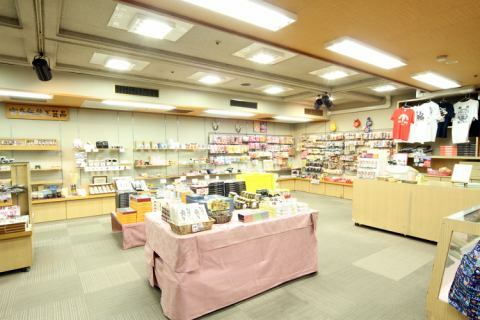 ~ 10: 00 ※If there is a checkout time setting for each accommodation plan, that will be given priority.